I’m almost counting down the days until I won’t be book judging anymore – even if that makes it sound like I despise it. I really don’t, it’s been amazing! I am however, looking forward to reading books of my own choosing and books I haven’t had time for. Like many book lovers, I have a stack of books I’ve had for far too long that I really need to get around to reading. 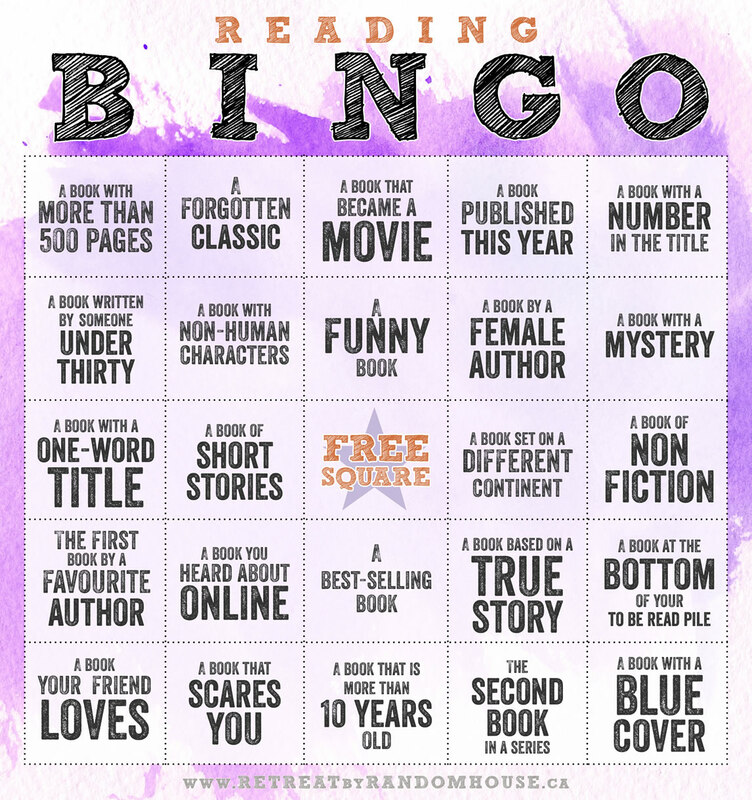 I highly doubt I’ll get to these in 2014 – all in all, 74 books are listed below. 36 books were listed in my previous post of books I’m anticipating already for 2014. And I hope to judge Aurealis again. Hopefully listing them here, as well as participating in a few book challenges, will help clear some of my piles of books to read! Pick a book from that genre and read it within that month. Hopefully a book from below. As seen on Random House – full credit to them! 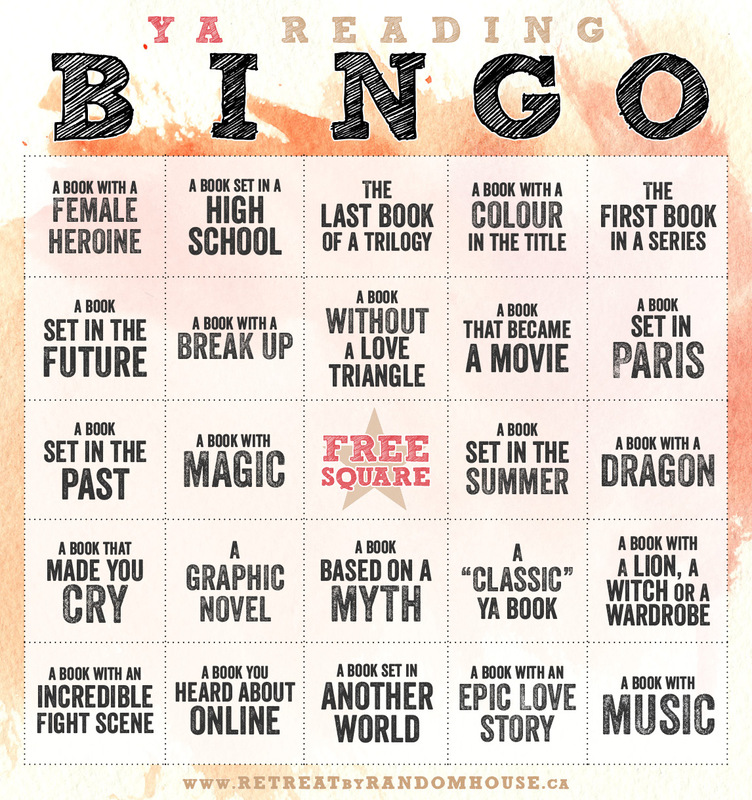 Reading Bingo! Really need to read what I already own, before buying too many more books… From before my above 2012/2013 that I’ve ignored for even longer.